Members shoot free and more great reasons to join. Individual Memberships (must be 21 years or older) are $40 per month or $250 per year. 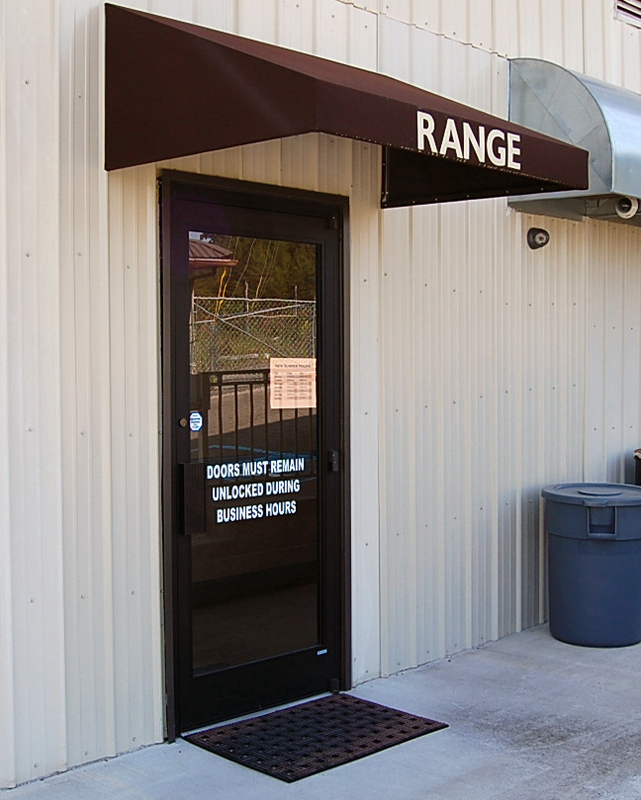 Membership includes unlimited access to our indoor shooting range and priority lane queu Monday through Friday. Family Memberships are $350 per year and consist of 2 adults (21 years old +) and up to 4 children (ages 10-21). To qualify as a family, you must live at the same residence and must provide a valid ID and proof of age. 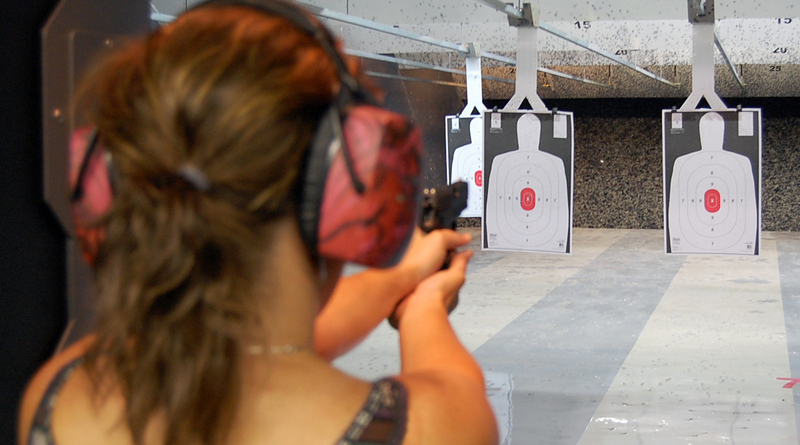 Membership includes unlimited access to our indoor shooting range and priority lane queu Monday through Friday.